Real Living, the country’s best-selling home magazine, has partnered with Match Contract Furniture, the go-to place for exceptional restaurant and retail furniture, to help bring interior design projects to stylish life with an exclusive mix-and-match-themed event to help launch Match’s recently renovated showroom. 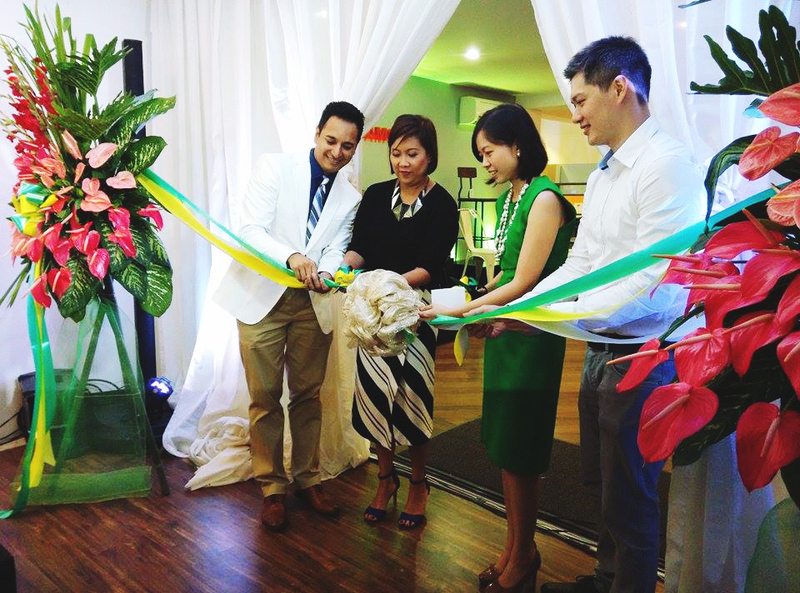 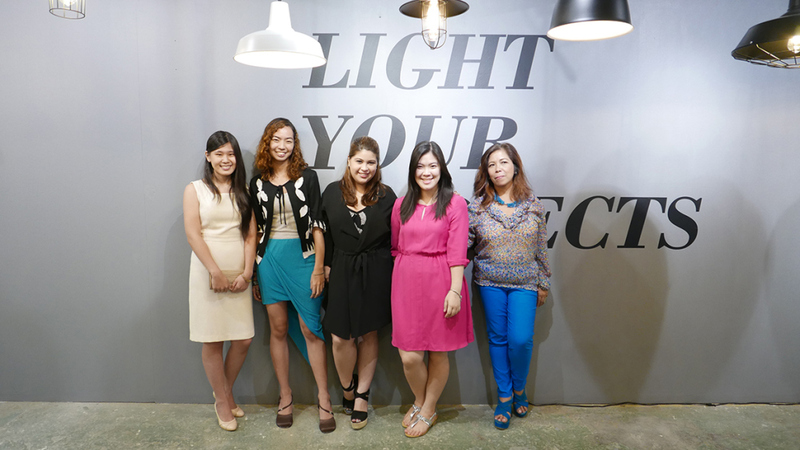 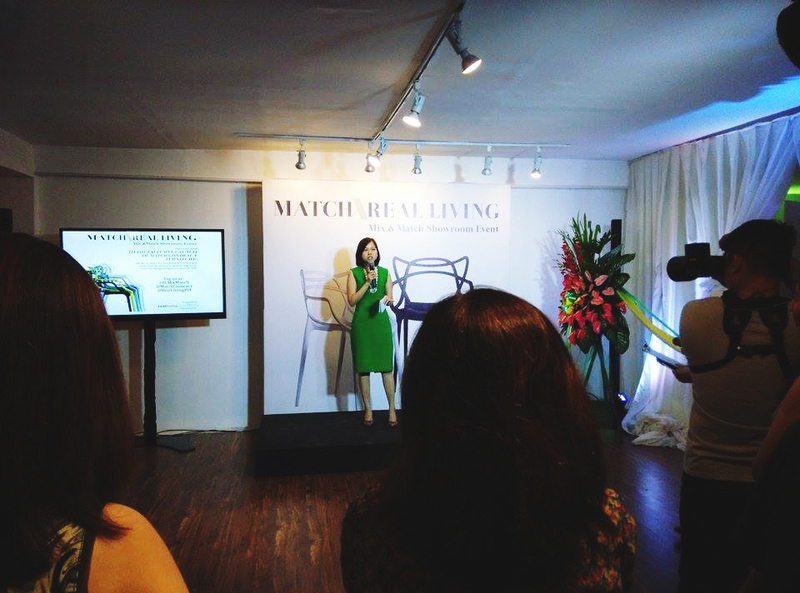 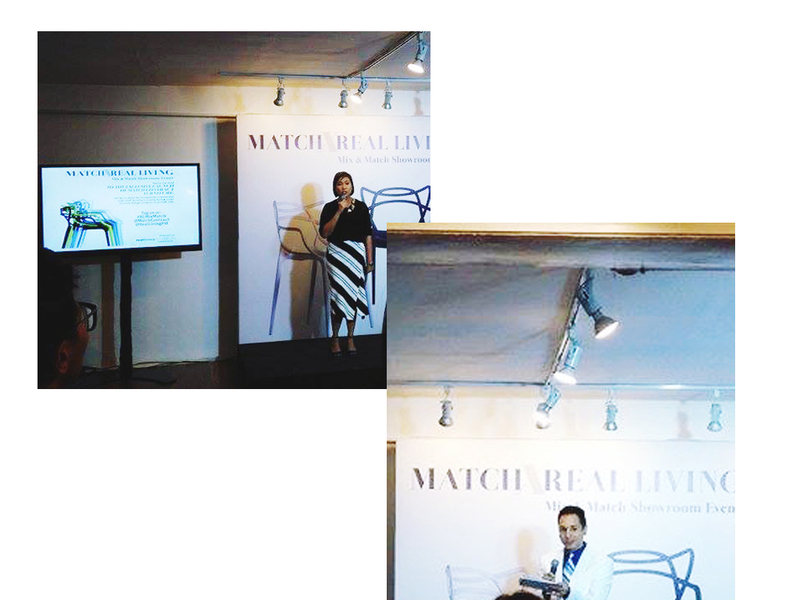 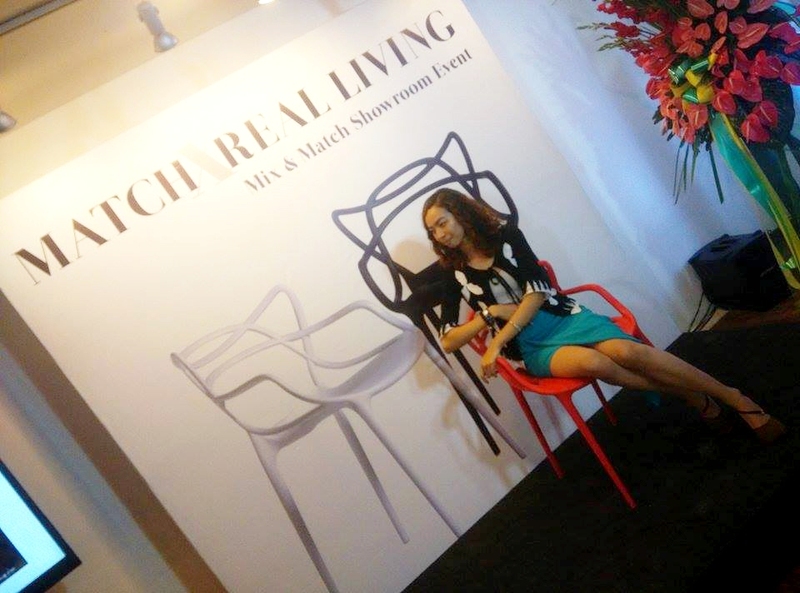 Held at Match’s Makati showroom, Real Living’s Editor-in-Chief Rachelle Medina and Associate Publisher Tom Castañeda joined Match Contract Furniture’s General Manager Cheryl Tan to perform a ribbon-cutting ceremony after welcoming guests to the event. 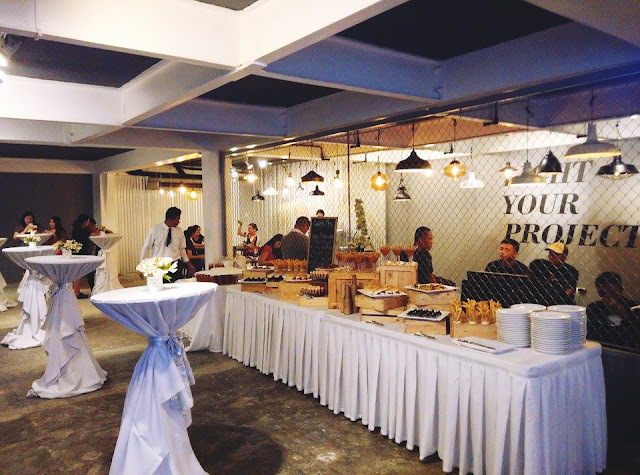 Match’s products have been used at hip and happening dining establishments and retail outlets throughout Metro Manila, including Locavore, Duck & Buvette, La Cabrera, Spice & Cleaver, ArroZeria, Susi, Santiago, Elbert’s Cheesesteak, The Italian Market, Fireside by Kettle, Sarsa, Kafe Batwan and more. 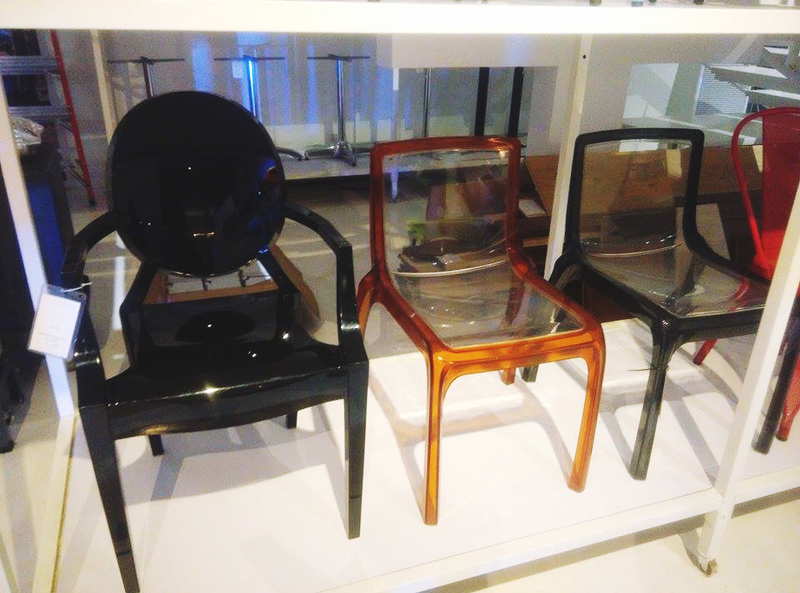 I have a sweet spot for ghost chairs / transparent chairs. 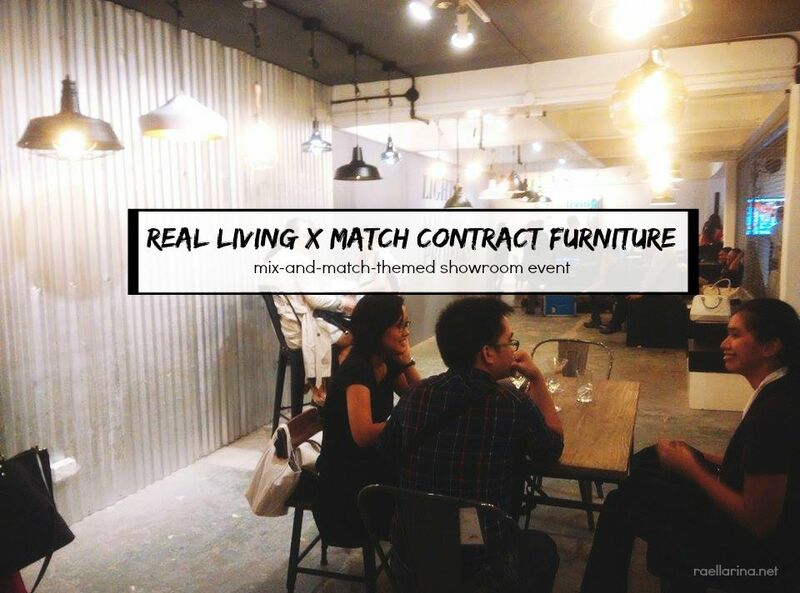 Match Contract Furniture, like Real Living, is about helping people achieve their dream spaces by providing solutions to designers, business owners and consumers, including a wide range of merchandise that appeals to the design community. 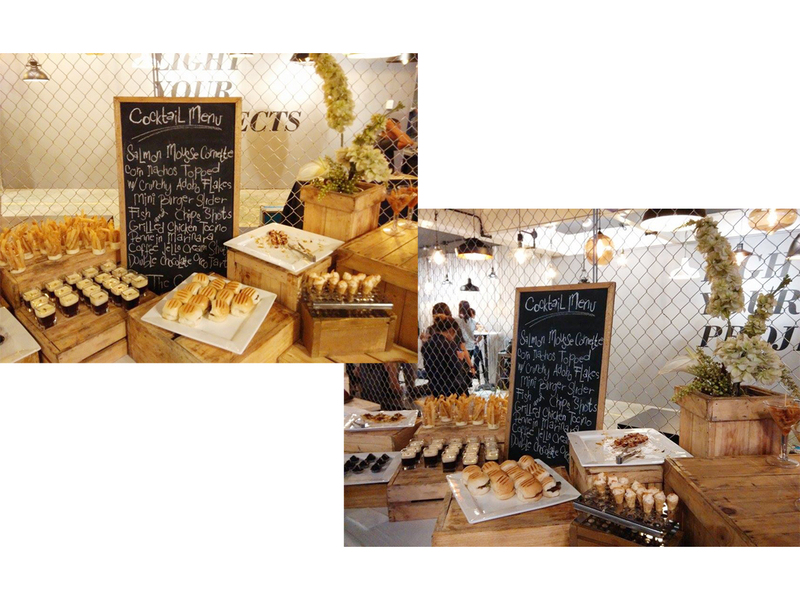 I was in love with the buffet set up! <3 It was satisfying not just for my hungry stomach but for my eyes as well. 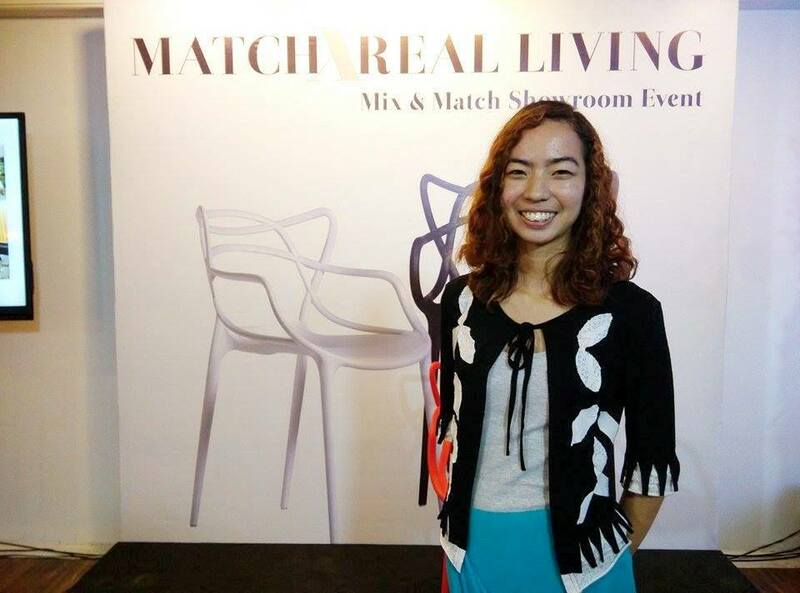 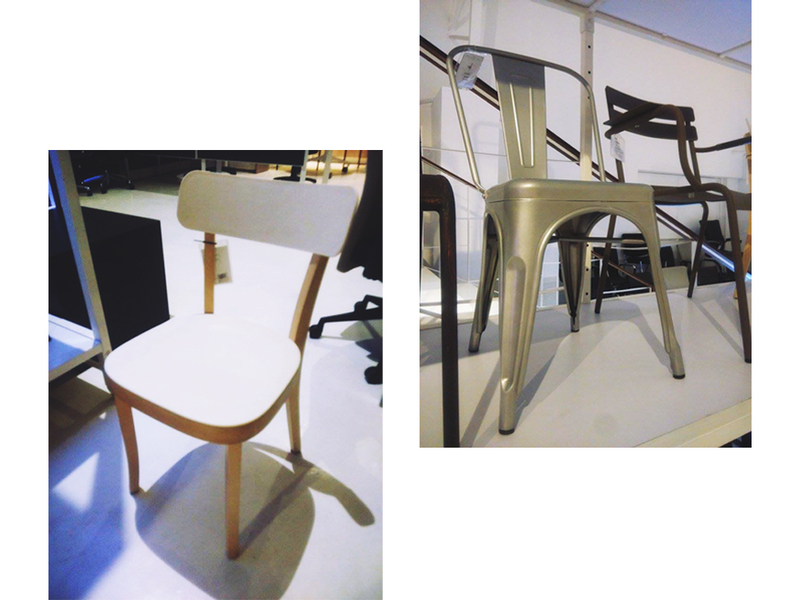 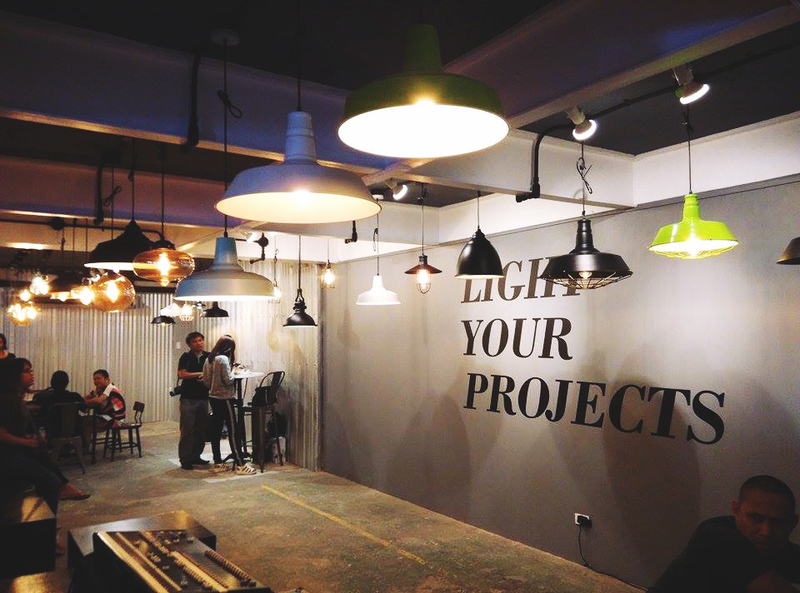 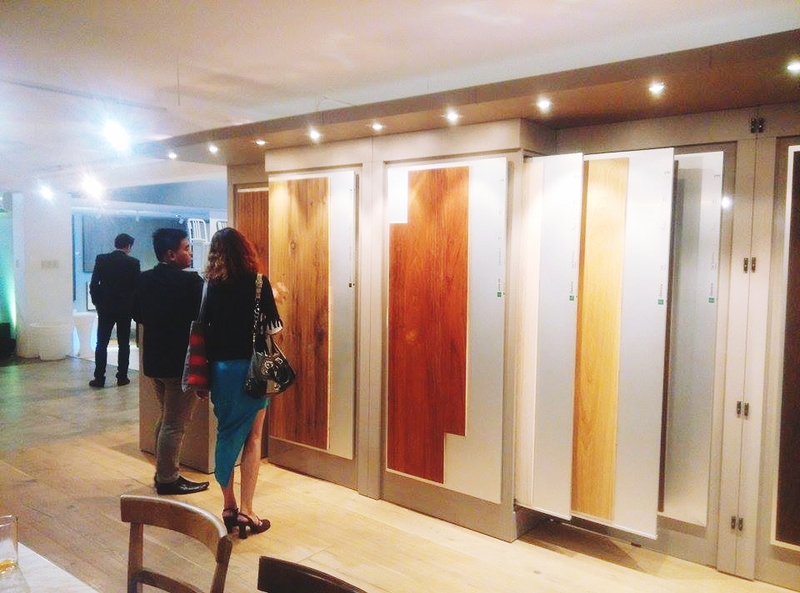 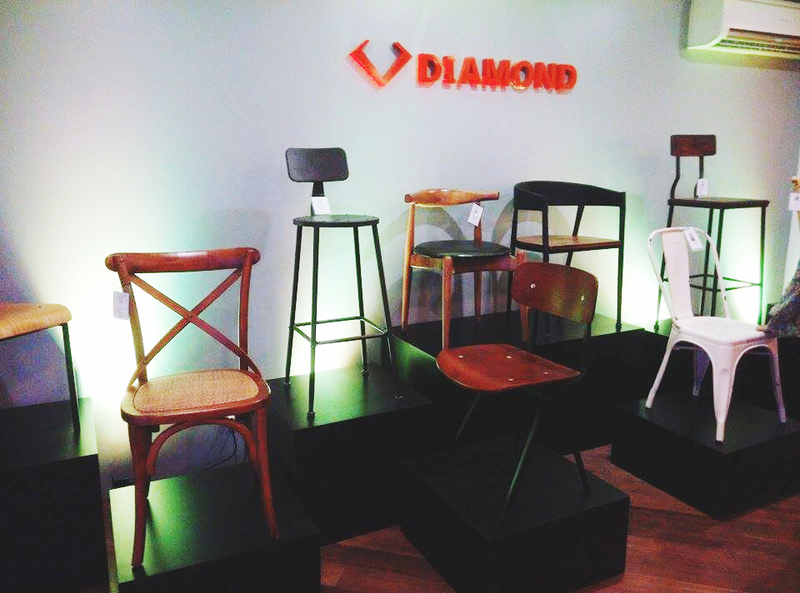 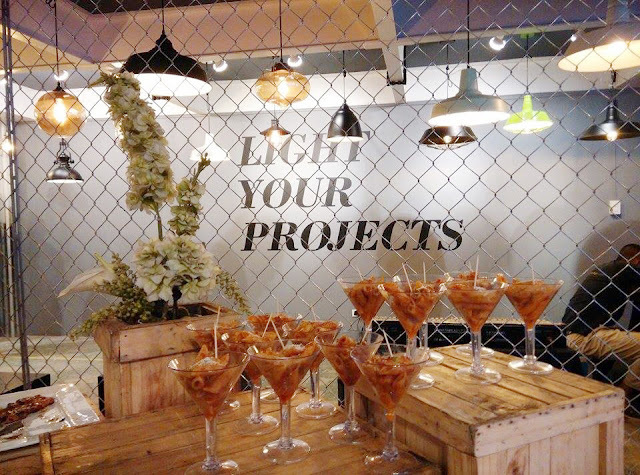 The Match Contract Furniture showroom, located at 2100 Chino Roces Avenue, Pasong Tamo Extension in Makati, is open to design professionals and consumers alike. 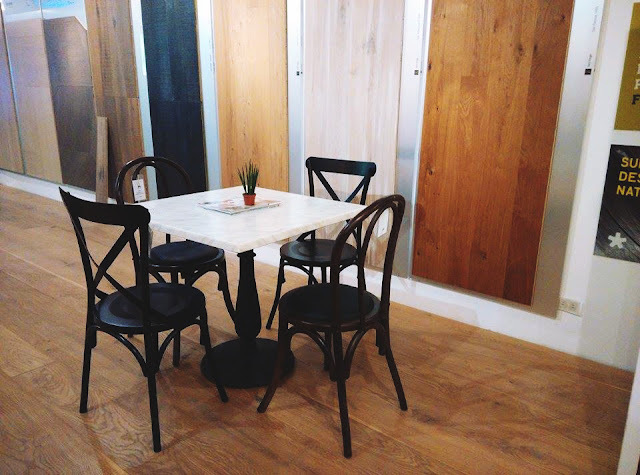 Store hours are Mondays to Saturdays 10am to 6pm. For more information, feel free to call the store at 6258706, 6258709, 6255929, 0917-8643023. 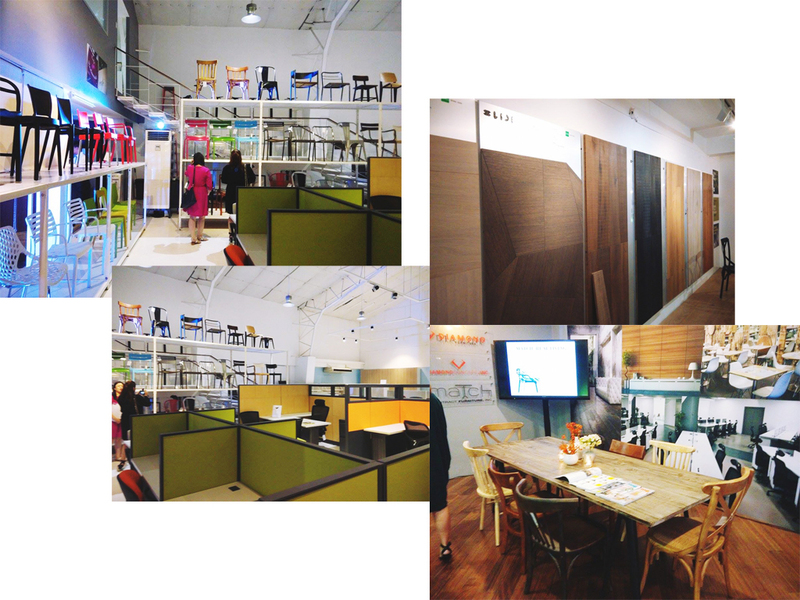 For more design inspiration, visit http://www.realliving.com.ph/. 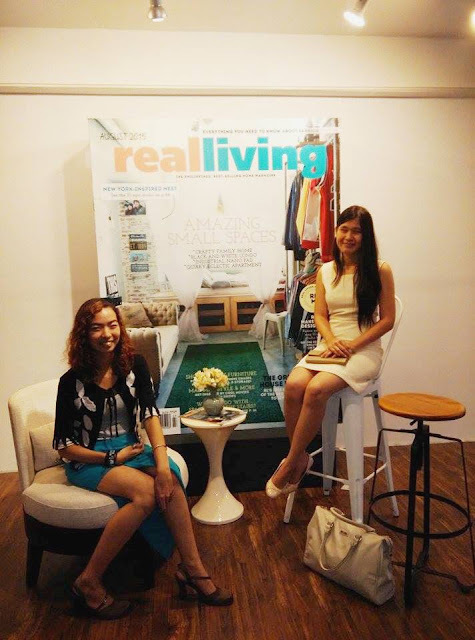 Get your daily dose of home and design ideas by visiting the Real Living Facebook page, Twitter and Instagram. 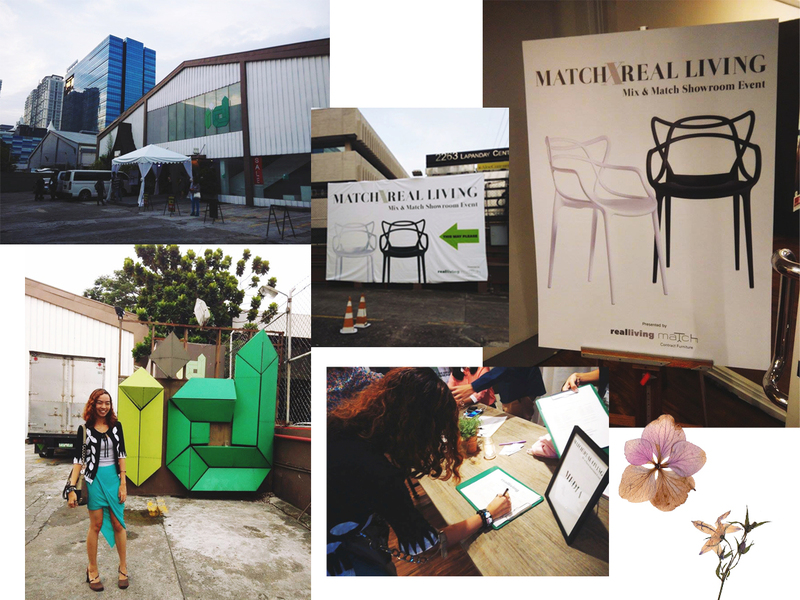 this looks like a fun event, and I really, really want those chairs featured in the posters in pics 2&3!! 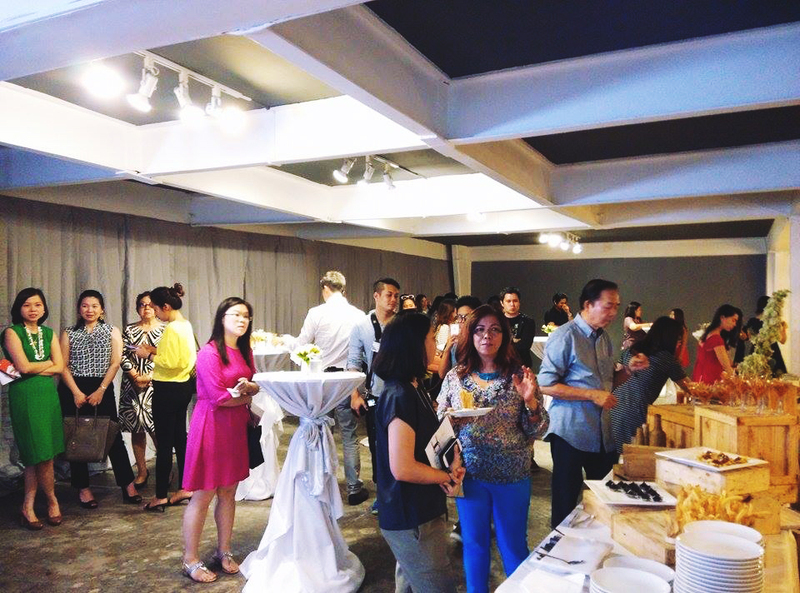 When you are organising the wedding, event furniture hire is likely to be the farthest thing from your brain. 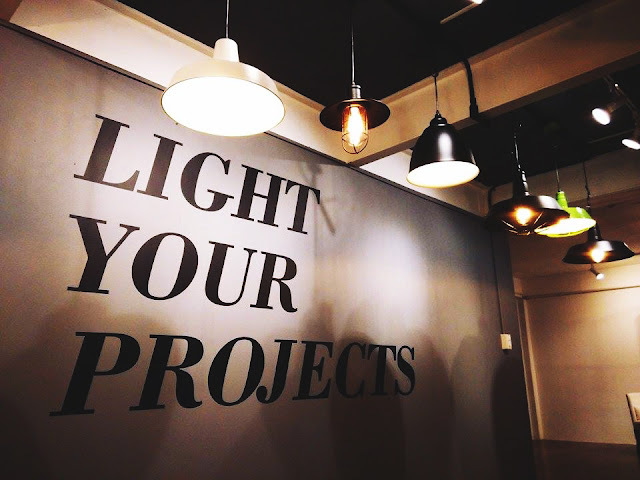 Hire It is one good company for you.